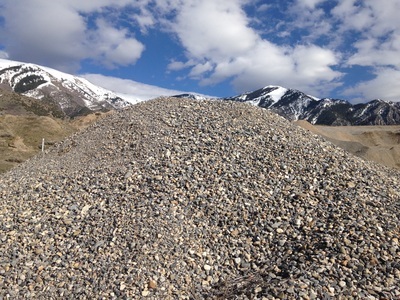 Bingham Rock supplies gravel for builders, homeowners, landscapers, parks, contractors, paving companies, state and municipalities. 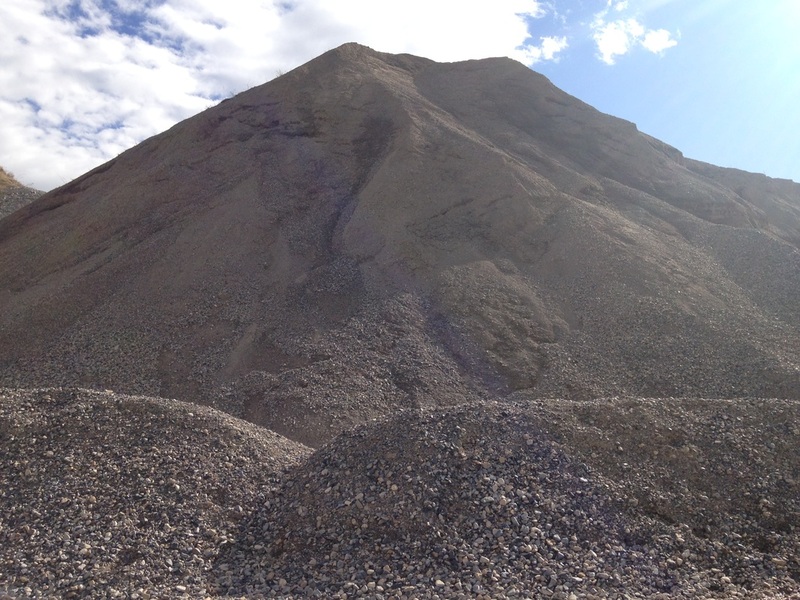 We are an owner-operated gravel pit with raw and unprocessed materials, as well as crushed, screened, and washed rock. 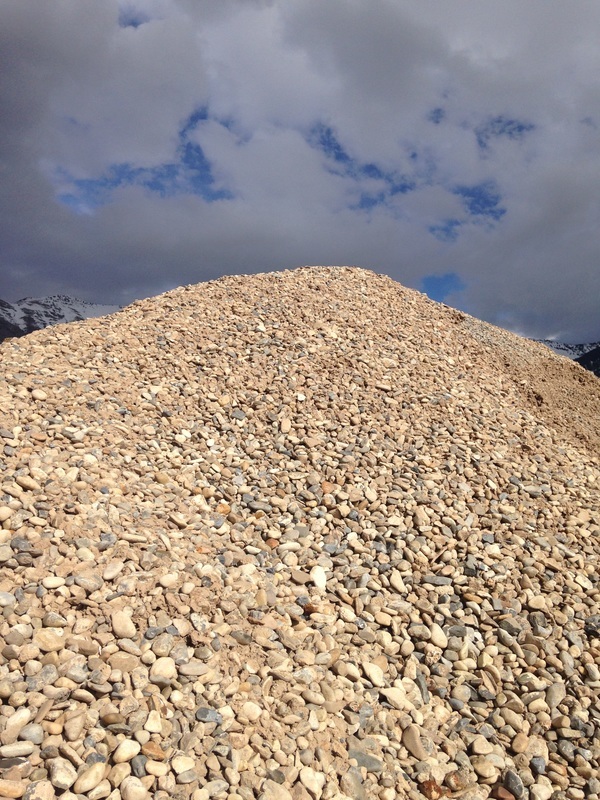 Quarter-inch rock is crushed gravel used in drain fields, perforated drains, under pavers and stepping stones, and in areas where rock needs to pack, such as walkways and pathways. 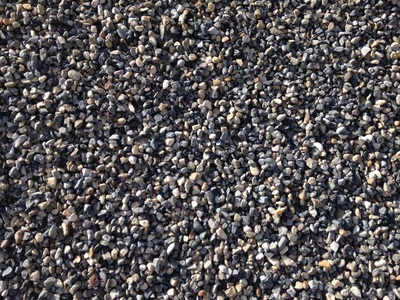 One-inch rock is primarily used for the top layer on gravel roads. 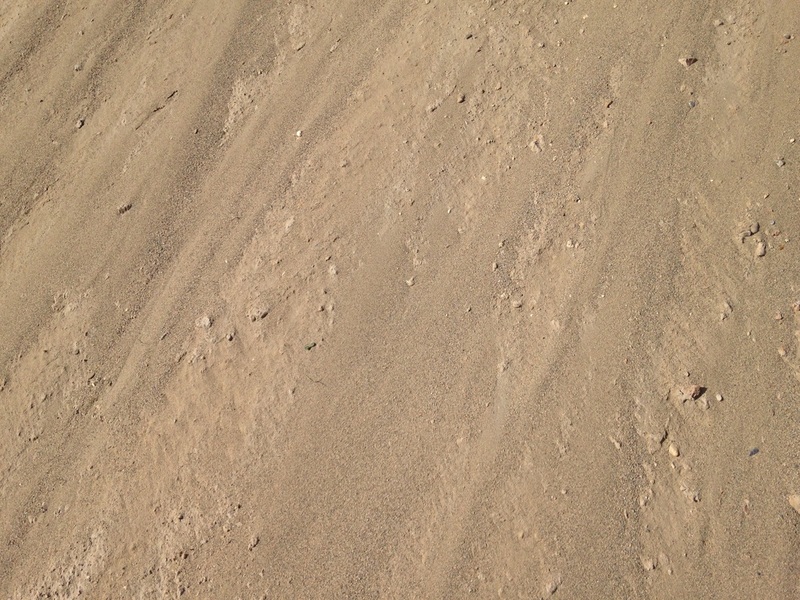 One-inch gravel stays in place well, helping to eliminate the dust. This rock is also a great ground cover particularly along fences and buildings to reduce rain splatter. 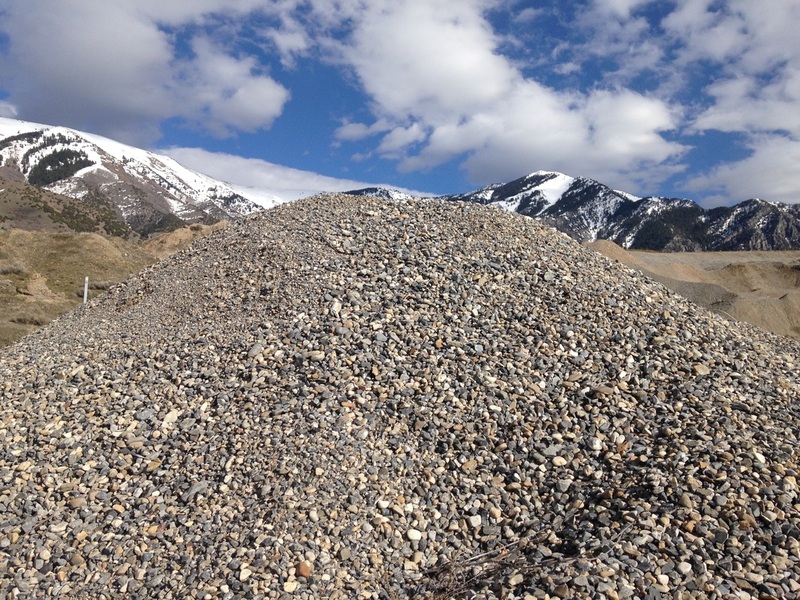 Two-inch rock is used on roads, as well as septic and drainage systems. Two-inch rock is also used for ditch lining and landscaping purposes. 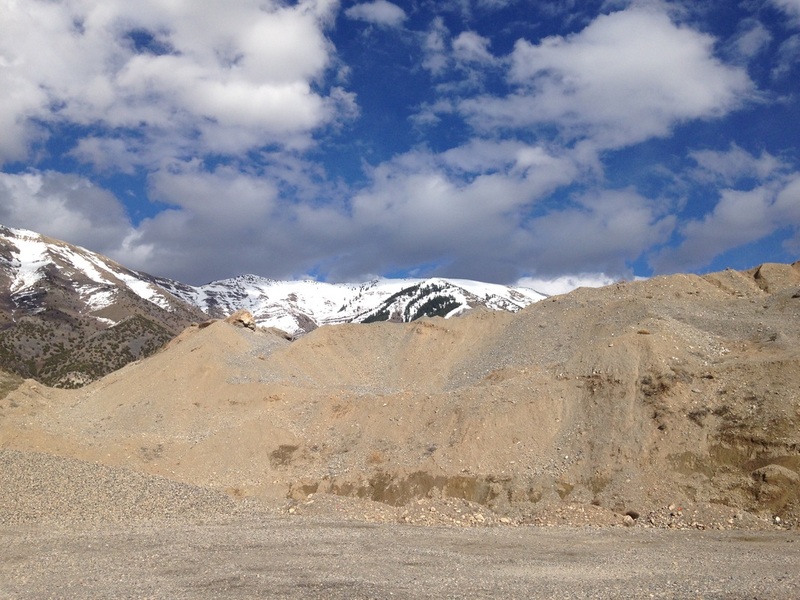 Road base is a uniform mixture of dirt and rock that packs well together for making roads. Road base has no huge clumps or large rocks and allows itself to be grated evenly. It is designed to withstand heavy loads such as cars and trucks. Pit run is unprocessed dirt and gravel that comes directly out of the pit and includes all different sizes of rock. Pit run is ideal for both commercial and residential building pads, driveways, and porous backfill around buildings. Pit run is the most economical of all rock forms. 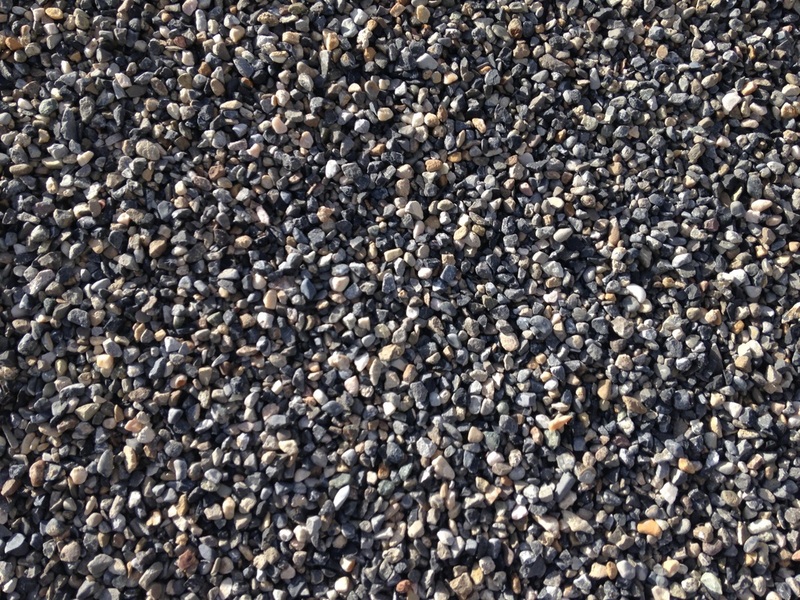 Arena sand is ideal for horse arenas, fair grounds, stables and stalls. Arena sand improves traction, cushions a horse's joints, reduces dust, and gives horse fans a smoother ride.